I was not thrilled with the sparse release of new films for the September 17 weekend, but I finally chose Snowden. I have to issue a disclaimer or two here: I do not think such a film is appropriate while the major character has not been tried in a court of law; if I were the prosecuting attorney who eventually faces Edward Snowden in court, I would remove any potential juror who has seen this exercise in propaganda; and, I don’t consider Oliver Stone remotely objective. 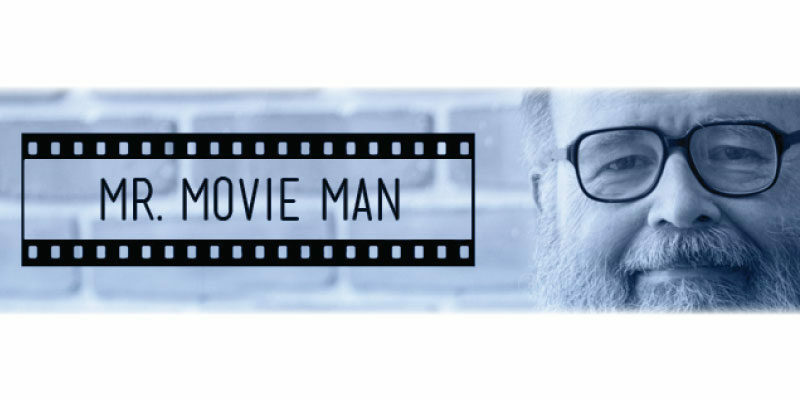 He is a good director, but his politics and mine are poles apart. 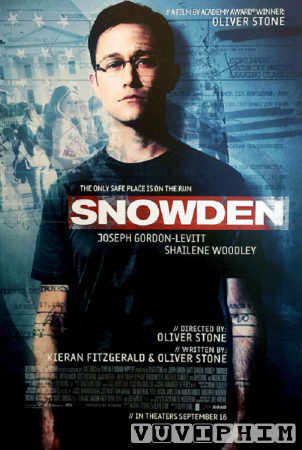 After all that, I have to admit that the film is well-crafted; the cast is good; I was particularly impressed with Joseph Gordon- Levitt’s portrayal of Snowden. I was rather surprised to see Nicolas Cage in a small role as a CIA official; he has not been around much. I have heard that some of the people portrayed in the film have protested. There is an early statement that the film is a dramatization; I am not sure that gives Stone full license to rewrite history. There might be a libel suit or two before this is over. I strongly expect that I will have to insert some more disclaimers when I see Deepwater Horizon.